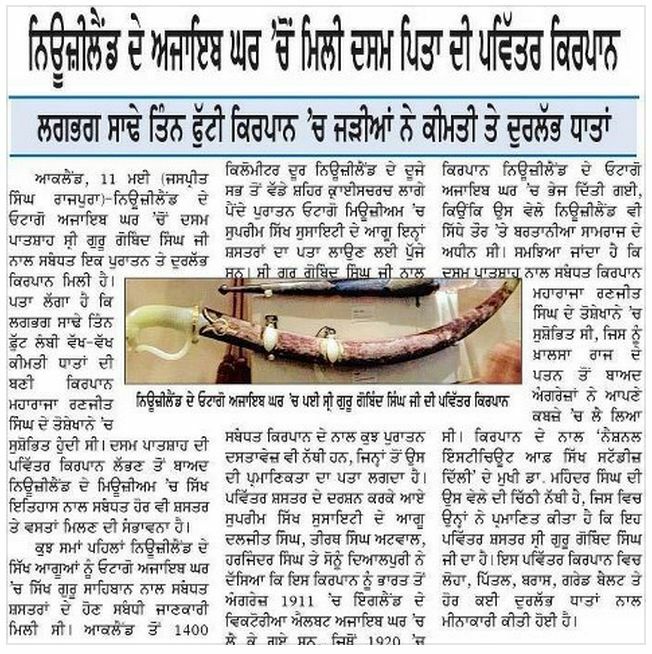 Harjinder Singh Basiala has reported on Facebook that a precious sword of Sri Guru Gobind Singh ji lies preserved in a New Zealand museum. UK's Victoria and Albert Museum London had gifted this item along with others some 90 years ago to a New Zealand museum. 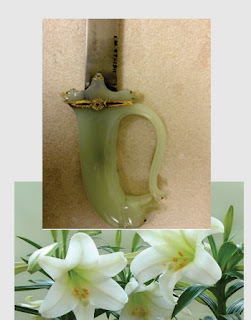 Here is the sword image and story in Gurmukhi Punjabi.